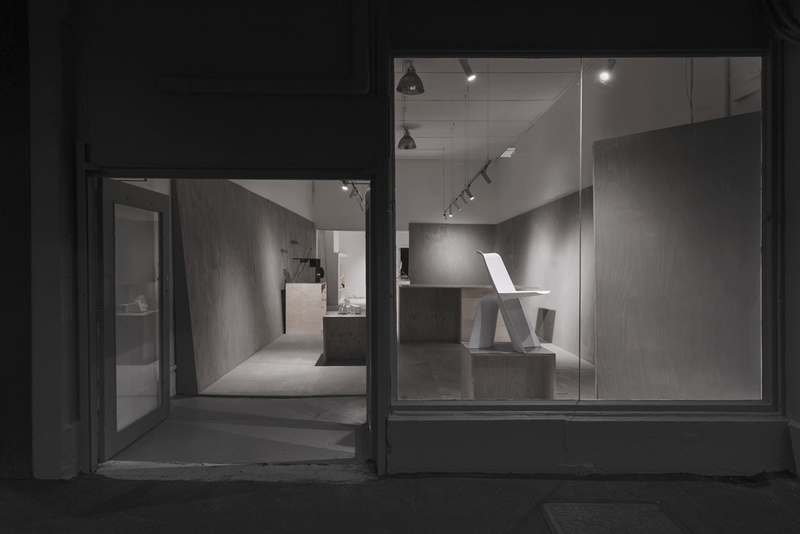 A fit out for 408 Smith - a storefront & studio space on Smith Street, Collingwood. The aim was to create a flexible space within the overall volume of the building by combining the materiality of wood in an internal cocoon-like space. Bringing the space to life through adjustable display elements, furniture and lighting to allow the ambience to change with its use. The front portion of the building is a 45m2 short lease space for brands & activations. The aim to bring new life into the area by offering sub-lets to start-ups of all shapes and sizes.